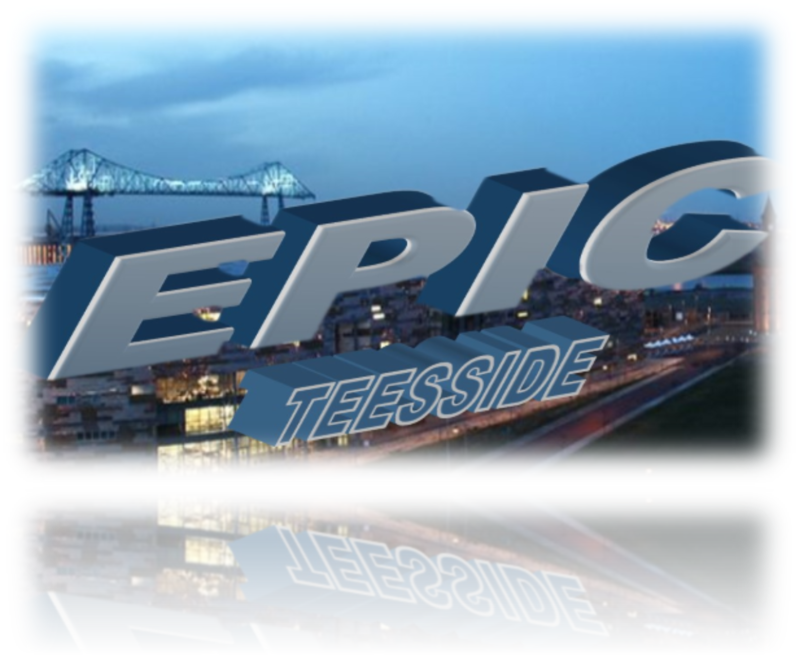 Epic has been live since September 1st 2016, Epic is an acronym for Engagement, Participation, Inclusion & Collaboration. We are a Social Inclusion Project that works with Vulnerable Young People & Families, Isolated or Inactive Adults. The main focus of our activities to date has been Environmental Activities and Sports, School Holiday Programmes, Social Action Activity. We are seeking to site some mobile units at Charlton’s Pond in Billingham to expand our delivery capacity. Epic are also key Partners in the Primrose Hill Community Partnership (PHCP) who are currently working with SBC on the asset transfer of Primrose Hill Community Centre which will give Epic a Stockton delivery point.